With more than 90 stores, POP Shoes offers any new investors notoriety in the field of family footwear. 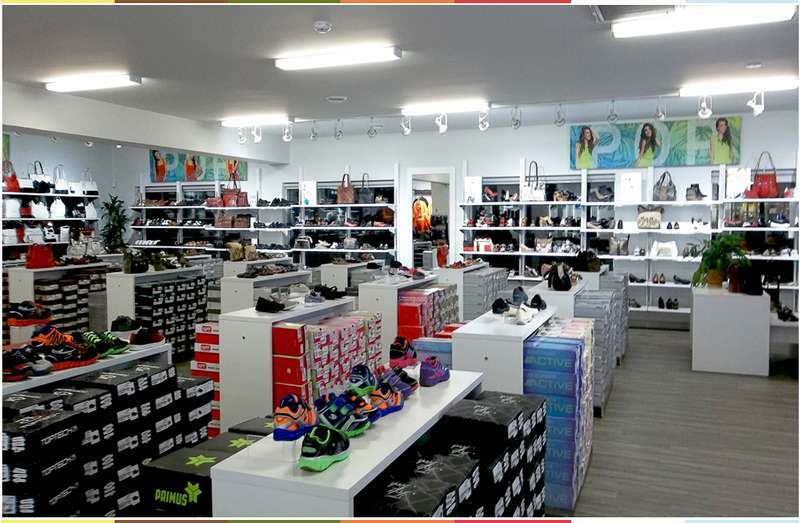 Mainly concentrated in Quebec, New Brunswick and Ontario, POP Shoes is currently considered the largest group of independent footwear retailers in Canada. Become a member of a successful franchise group. Pop Shoes offers to new investors a notoriety in the field of family footwear. POP SHOES was founded in 1985 as a merger of independent merchants aiming to gather a strong sale force while creating a unified image in the footwear industry. In 2000, Pop Shoes presented a revamped visual identity relating to new trends and to the needs of consumers. Families, as target customers, are at the center of this marketing approach based on quality products with competitive prices. 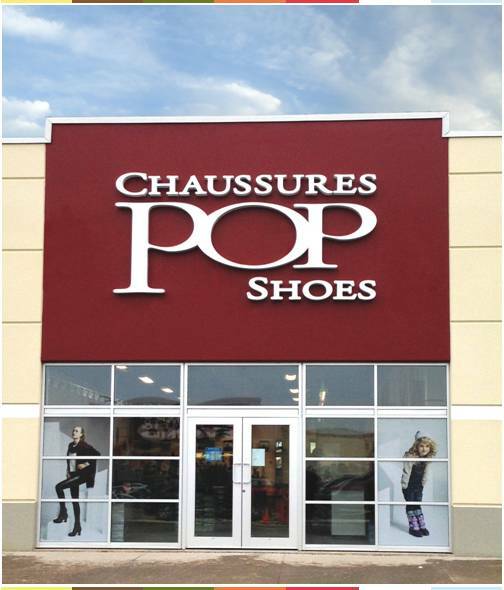 Considered the largest independent footwear group of retailers in Canada, POP SHOES counts today over 90 shoe stores operating mainly in Quebec, in the Maritimes, in Ontario and in Western Canada. By its scale, POP SHOES has tremendous purchasing power. These territories are either expanding or available for quick opening, as well as other territories available in Quebec, Ontario and the Maritimes. Pop Shoes offer shoes for the whole family, a wide range of reputable brands are available at our merchants: Skechers, Baffin, Merrell, New Balance, Nike, Reebok, Adidas, Columbia, The North Face, and many others. Also help in financing availability.